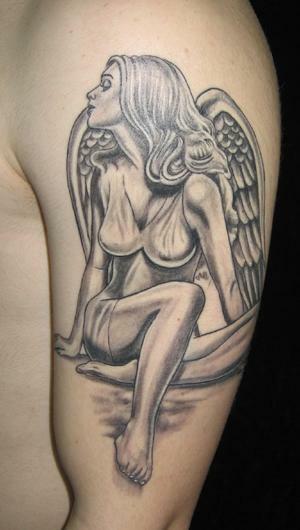 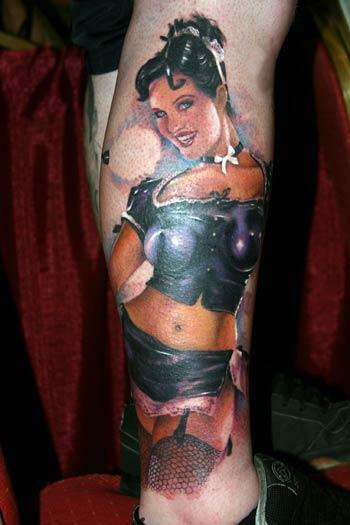 Know a great tattoo artist who is good at pinup girl tattoo pictures and designs? 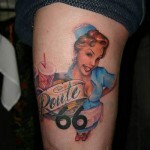 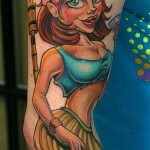 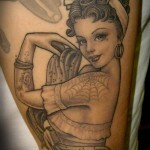 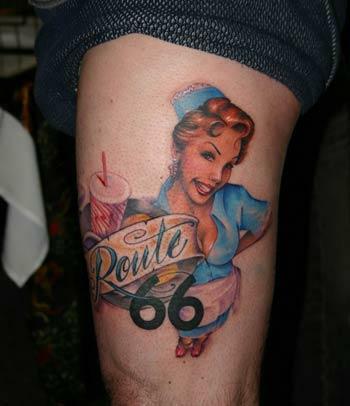 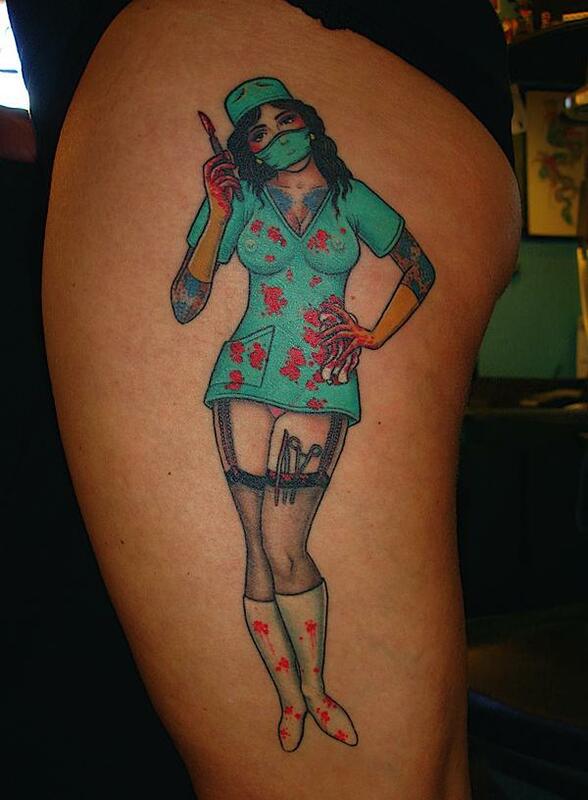 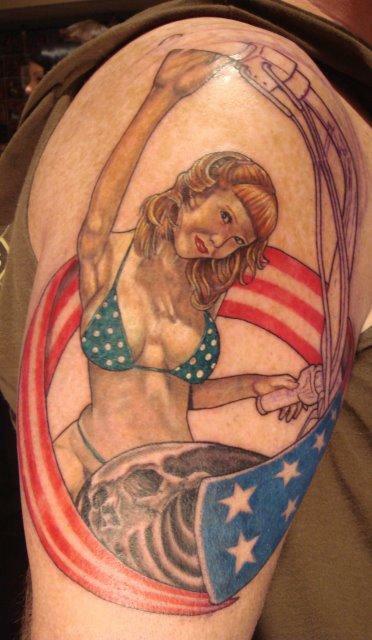 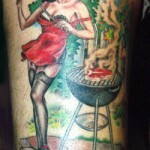 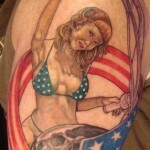 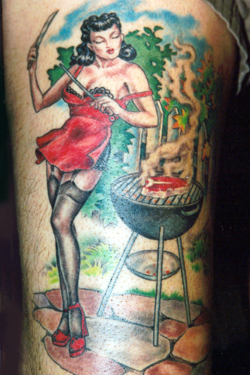 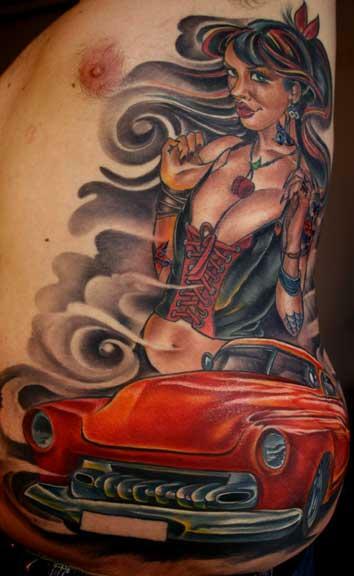 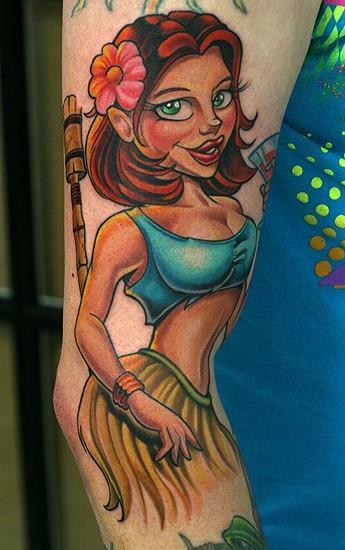 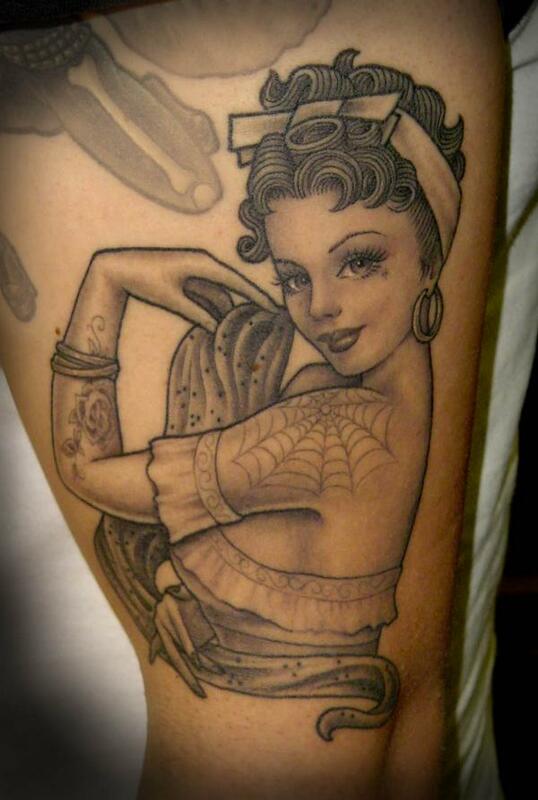 Leave a link to there pin up girl tattoos in the comments and we’ll add them to Tattoo Blog! 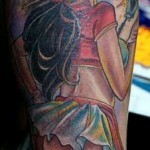 817 Chapel st. suite 2F.